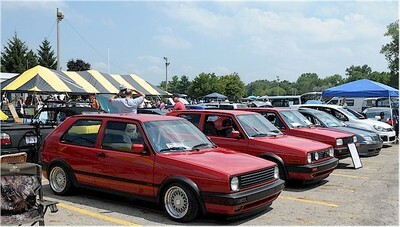 Welcome to central Ohio's premiere VW club. Our mission: To have fun! 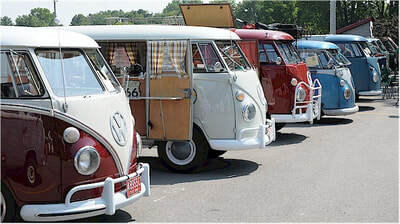 To boldly go where Vintage VW's are welcome (i.e. anywhere!) while spreading a spirit of camaraderie with fellow vintage automobile enthusiasts. Nearly everyone has a VW story to tell, and that thread binds all of us together. Visit our technical page for great articles written proudly by our clubs very knowledgeable members. Or email one our our tech advisors. 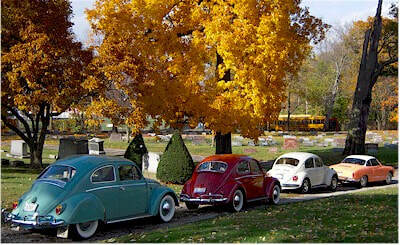 Want to preregister for central Ohio's best and largest VW car show? Or just learn about the show's history? 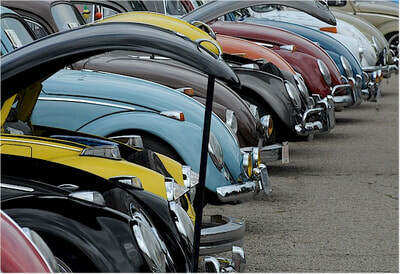 Visit the Volksfest page to sign up and read about this great car show for an even greater cause. We are now offering cool COVVC gear! T-shirts, coffee mugs, stickers and more can be found on our store page. Our club was originally founded by a group of twelve enthusiasts in the spring of 1991. These like-minded individuals were looking for a way to pool their parts and resources as a way to maintain their vintage VW cars. The COVVC was born! 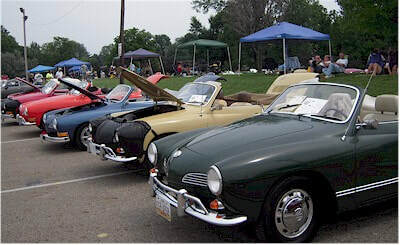 ​Now in our 27th year as a premiere Vintage VW club based in Columbus, Ohio, we welcome everyone interested in both air-cooled classic VW's as well as newer water-cooled VW products. Our membership spans many states from California to the East Coast, totaling over 200 members strong. Come see what all the fun is about!